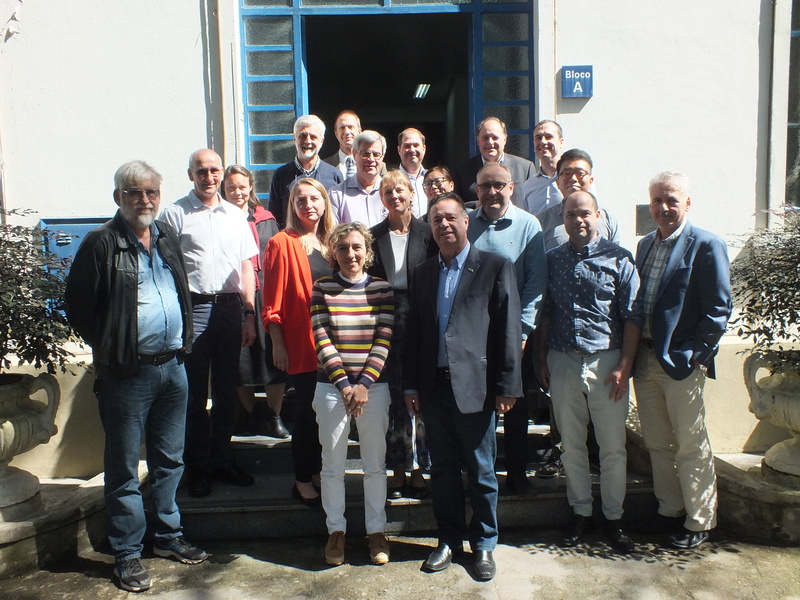 The tenth meeting of the annual Croplands Research Group (CRG) of the Global Research Alliance on Agricultural Greenhouse Gases (“the Alliance”) was held at the Embrapa Soils Centre in Rio de Janeiro, Brazil. This meeting was held on 11th of August 2018, preceding the 21st World Congress of Soil Science. The Alliance meeting was chaired by USA (Dr Jane Johnson, USDA-ARS) and Brazil (Dr Ladislau Martin, Embrapa) as Co-Chairs of the Group. This meeting was attended by 20 participants, representing 12 Alliance member countries and other invited experts. These alliance member attendees include: Argentina, Brazil, Canada, China, Denmark, Germany, New Zealand, Norway, Republic of Korea, Poland, Sweden, and USA. Outcomes included reviewing and sharing member-country capacity building and research network activities, discussing research funding and meeting opportunities, and the identification of activities to support the Group’s Networks, and the Group’s alignment with, and understanding of the Alliance Flagships. Presentations from the Croplands Research group (CRG) meeting can be found here.